Specially engineered for repeat laundering, Kudos has the feel of cotton but the easy care of polyester. 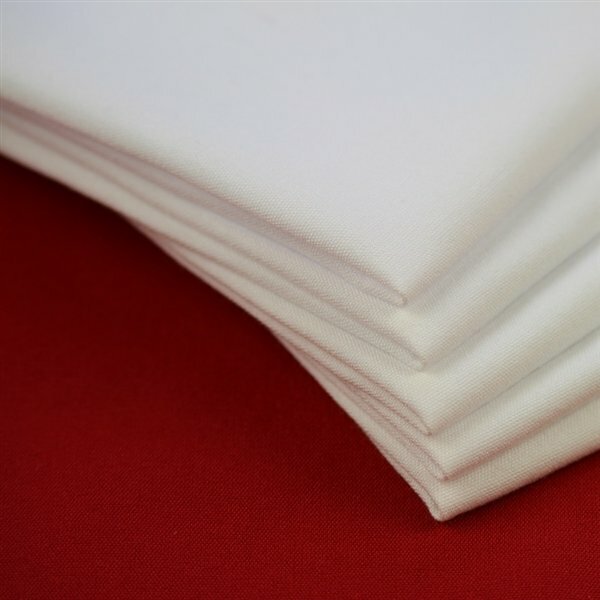 It’s 100% polyester construction makes it durable, needing very little drying time or pressing. The colours will also last and not fade, maintaining the vibrancy of colour and quality you need on your tables. More sizes and colours are available on request. Excellent quality. Perfect size and very easy care.